In 2006, Bongani Gosa founded the agency that would later become BWD Advertising. 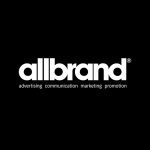 The company started as a website design agency then evolved to become a digital marketing agency which has since grown into a full-service advertising agency that provides an array of marketing and advertising services. 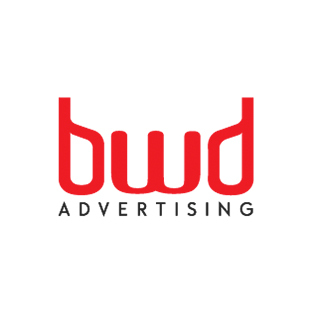 Today, BWD Advertising is the game changer in the industry, focusing on growing, building and transforming brands. BWD Advertising has created iconic advertising material for clients such as T-Systems; EOH; Wits University; Ubank and they continue to live by Gosa’s mantra: “We grow when you grow”.